The Mysterious Goings On podcast returns with a spirited and often poignant discussion with editor and writer Robert Hayes, Jr., author of Stay Out of Prison: A Practical Guide to Avoiding Incarceration. In this lively discussion, Robert shares his freelancer journey and philosophy about creative work. He tells writers what they need to know about working with editors and the significance of a sketchy toilet. Robert has also spent time in some of Colorado's finest Graybar Hotels for bank robbery. He tells Alex why you should never use a gun in a robbery and most importantly how and what he is doing to stay out of prison. 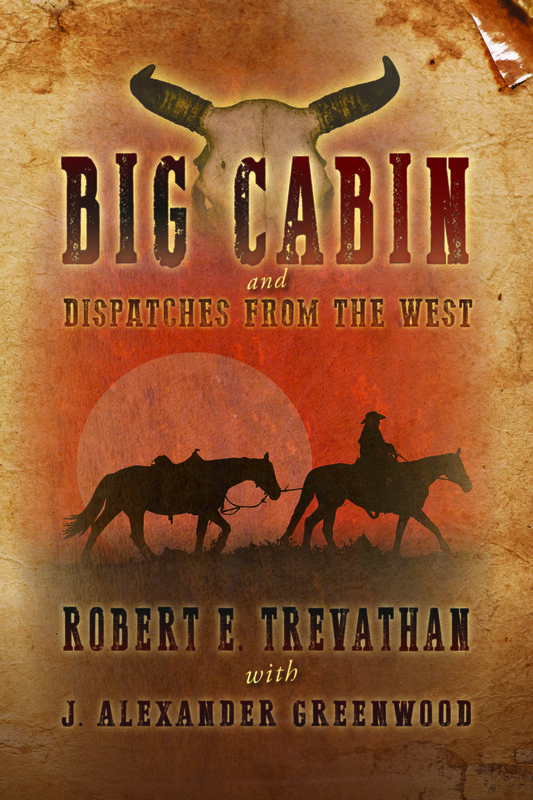 Robert edited Alex's acclaimed novel Pilate's Blood and the award-winning short story compilation Pilate's 7 and is editor of the upcoming Big Cabin and Dispatches from the West by Robert E. Trevathan.